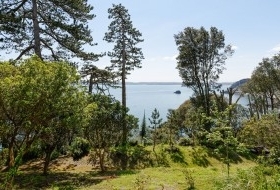 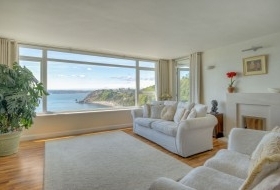 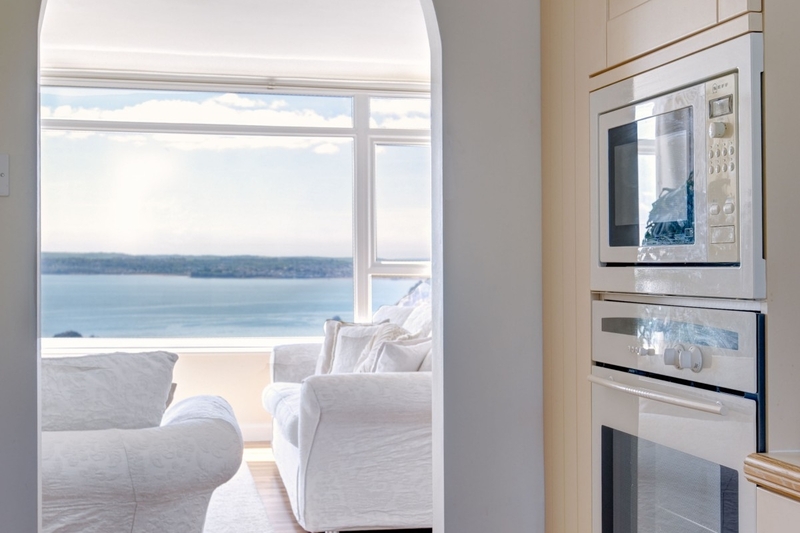 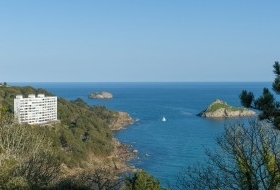 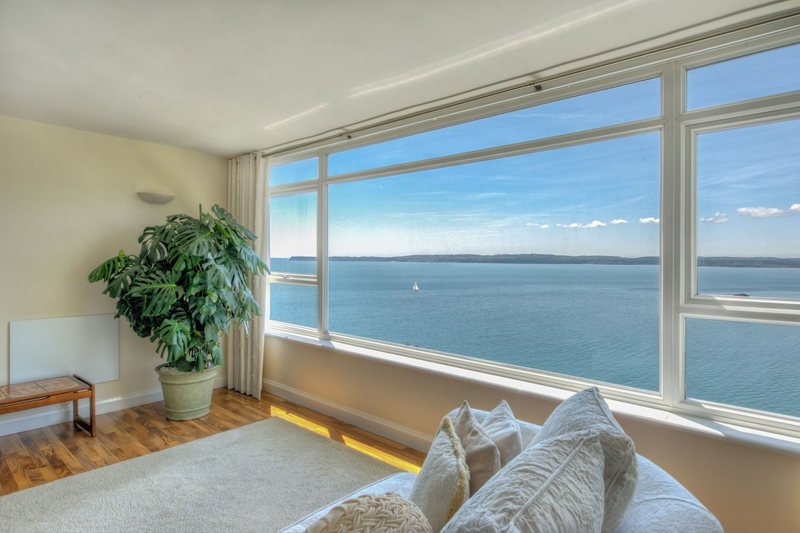 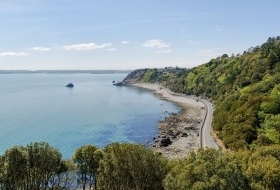 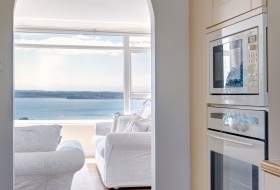 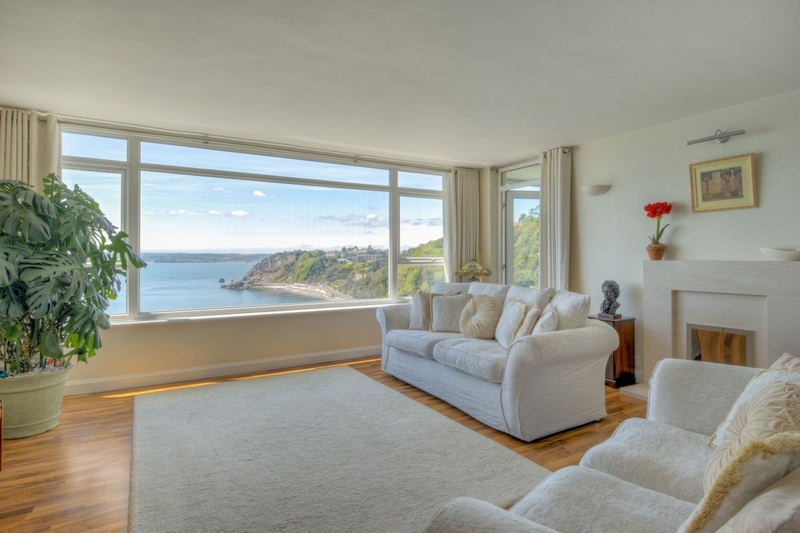 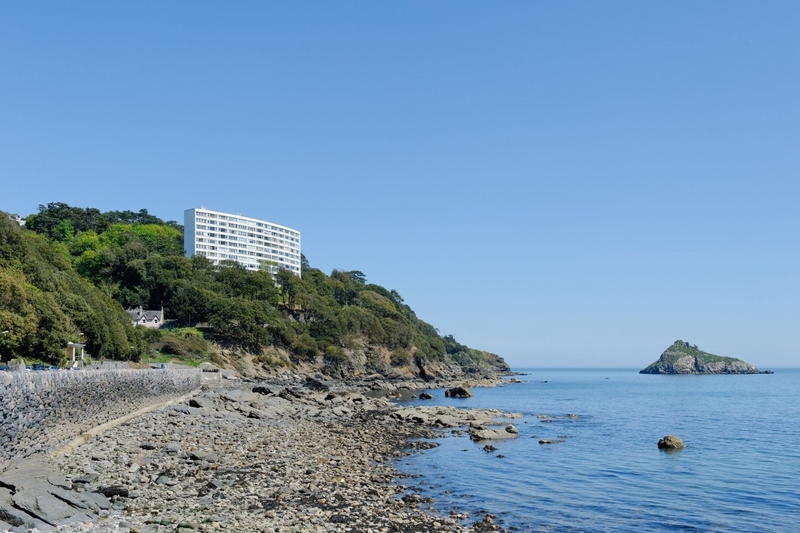 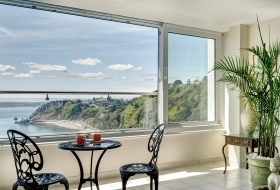 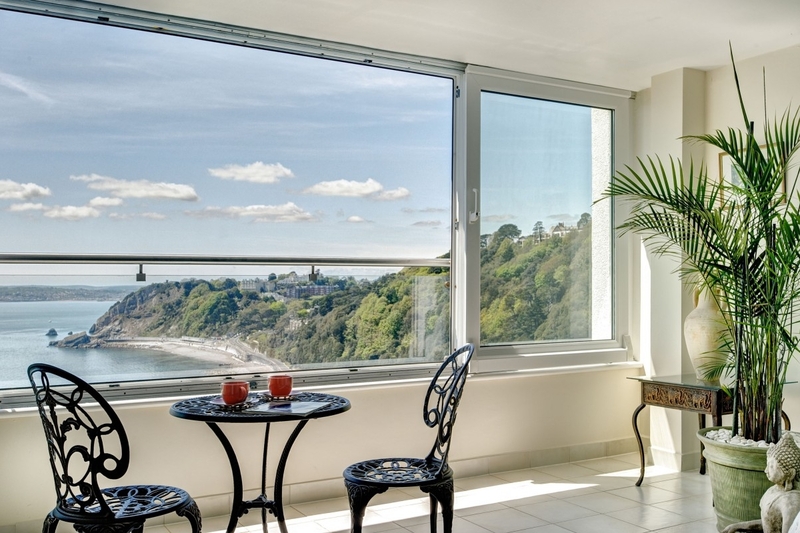 A superb custom designed apartment, situated on the 5th floor of an iconic building, with dazzling views of Tor Bay, Meadfoot Beach sits in the foreground, the wooded hillsides of Ilsham Valley to the west and the sea of the English Channel beyond Berry Head to the south east. 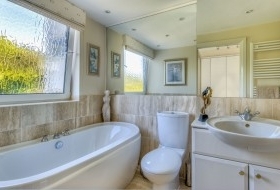 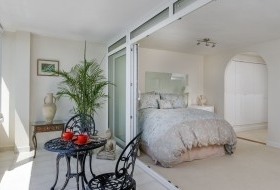 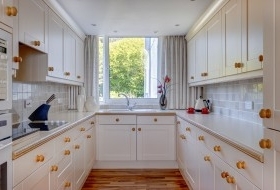 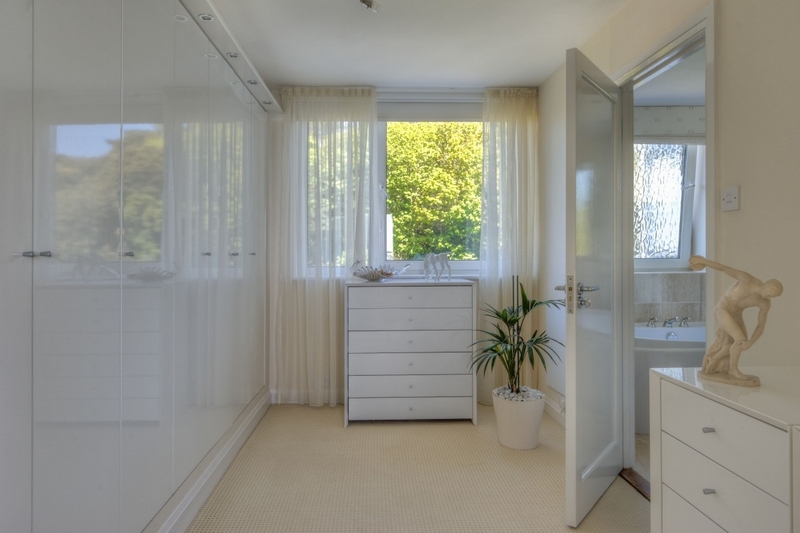 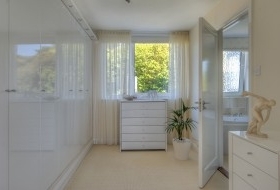 The accommodation is presented with a soft colour scheme, with the principal living area incorporating the entrance hall, living room and kitchen, the bedroom suite has a bedroom, dressing room and bathroom. Residents grounds. 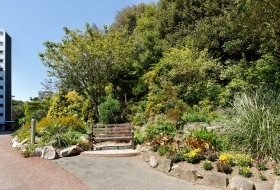 Under cover parking.